MORE than 400 angry residents held a silent vigil in the Diamond in Donegal town last Sunday morning to protest against a bitter seven-year rivalry between developers that locals claim is killing the town. The protest flies in the face of other urban centres around the country, where ordinary residents' groups often actively campaign against yet another new retail development, rather than lobby for more shops, apartments and car parks. However, Donegal is crying out for commercial and residential construction to breathe life into a town that has been left behind by the Celtic Tiger. 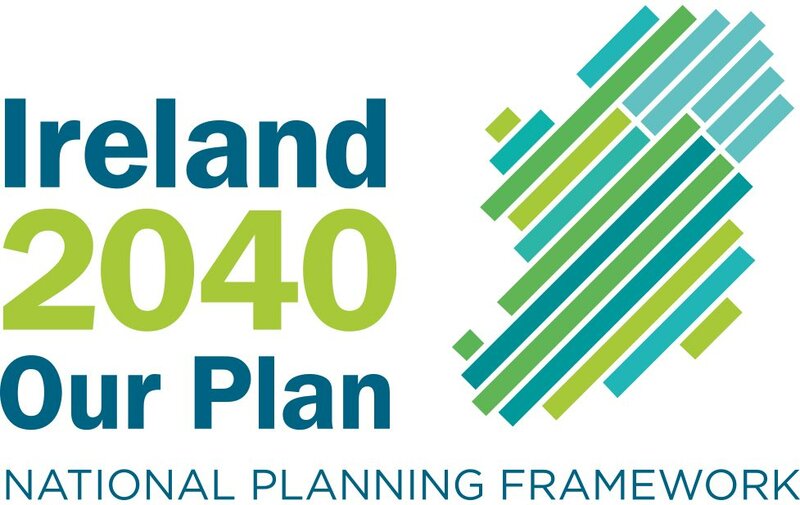 For more than 40,000 people in the northwest, Donegal is the natural commercial hub and market centre and a designated "tier 2" area in the Retail Planning Strategy 2000. But according to its mayor, Ernan McGettigan, the town is stagnating. He says Donegal is still reeling from the recent loss of 650 jobs at Hospira and Magees. "Now the town is standing still. If something isn't done to stop this madness, Donegal town will be dead as a commercial entity," he said. While Letterkenny is the fastest-growing rural town in Europe, Donegal has been virtually undeveloped for nearly a decade. Since 2001, ambitious plans for retail schemes capable of providing both jobs and a commercial kick-start have been stymied by objections to An Bord Pleanala - made by rival developers, or individuals with links to the owners of other potential development sites in the town. In the latest twist in a long-running saga, local builders Michael Kelly Snr and Jnr were given permission by Donegal County Council to build a €40m mixed-use development near the centre. The development proposal includes a major retail anchor tenant, a multi-screen cinema, business units, extra parking spaces, office suites, cafes and 52 apartments overlooking Donegal Bay. Construction was due to begin by the end of the year and would have provided 50 jobs during construction and employment for another 150 people in the finished development. But the Sunday Independent has learned that An Bord Pleanala has received two detailed objections to the Kelly plan. One is from rival London-based developer Danny Keeney, of Keeney Construction, who heads up a consortium that controls the old Magee factory in the town and who was recently granted permission for a €100m project on that site. Mr Keeney's firm has a history of objecting to other developments in Donegal town. Applications from Bennett Construction for a Dunnes Stores anchored development was objected to by Tesco (Ireland) with Keeney Construction Limited as an observer. Permission was refused. 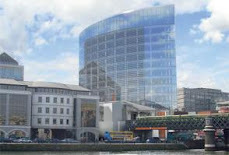 Another application, for the construction of an Atlantic Homecare, was also refused by An Bord Pleanala. Keeney Construction Limited was the sole objector. In another objection by Keeney Construction - to proposed altered ground gradients in and around the River Eske - the company expressed its desire to protect the freshwater-pearl mussel population and to "ensure that this animal can once again breed in the waters upstream from Donegal town". The second objection to the latest Kelly plan for Donegal town centre is from a Portmarnock resident, Oliver Byrne, who has also objected in the past to other developments in Donegal town. The Sunday Independent has learned that Mr Byrne has a connection with the principals behind other development lands in Donegal town. The connection is this. A Kildare solicitor, John Reidy, holds a one-eighth share in development lands at Revlin outside Donegal town, along with Danny Keeney and others. John Reidy is also a director of Revlin Property Ltd.
John Reidy's son, Barry Reidy, was a co-director of a company called Blueberry Cottons Ltd along with Oliver Byrne. Barry Reidy has also been a director of Revlin Property Ltd. Keeney Properties Ireland Ltd also holds a one-eighth share in the same lands at Revlin and also 15 ordinary shares, (an identical holding to John Reidy) in Revlin Property Ltd. In an interview with the Sunday Independent, Danny Keeney, a former Donegal Emigrant of the Year and a self-made multimillionaire who started his career working on building sites in Germany, defended his right to object to planning permission. "Over the past few years we in Keeney Construction have faced 25 objections to An Bord Pleanala against developments. I didn't see any silent protests or meetings about that," he said, adding that his objection to the Kelly plan was extremely detailed and could be viewed online. He said that extra traffic congestion was the central reason for objecting. He admitted he was concerned that extra traffic could impact on the "integrity" of his proposed development on the Magee lands. "An Bord Pleanala is an independent body and will make its decision based on sound planning," he added. "There is another detailed objection. It is not just us who are objecting," he added. Asked if he knew the other objector, Oliver Byrne, Mr Keeney said: "I do not know him." Mr Byrne did not return phone calls. Meanwhile, Ernan McGettigan says local people are fed up to the back teeth with delay after delay in getting retail developments off the ground. "Not a brick has been laid in seven years. It is a scandal that an entire town is dying on its feet. Donegal town will be left behind while Ballyshannon and Dungloe thrive and Letterkenny thrives. We are fighting for the life of this town," he added.